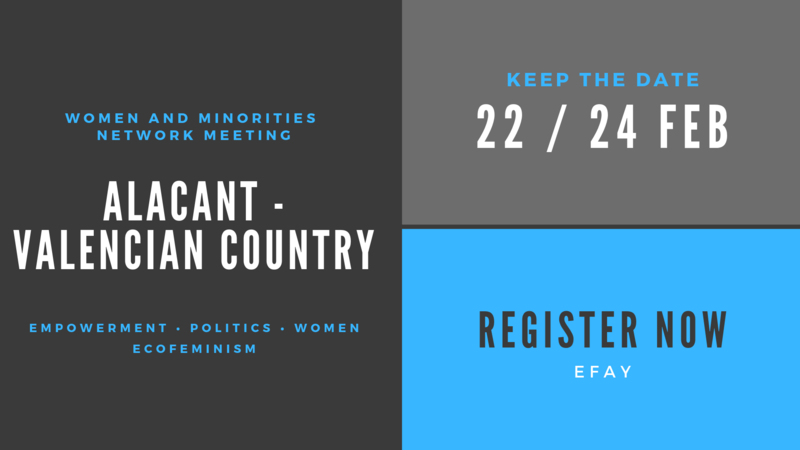 We are very pleased to inform you that we will hold a Women and Minorities Network in Alacant (Valencian Country), from the 22nd-22th of February. This meeting will be organized with the cooperation of our member party JovesPV-Compromís. Friday 22nd Feb – Arrival. No planned activities. 10:00 – 11:30 – Conference with Fàtima Perelló. Professor at University of València. 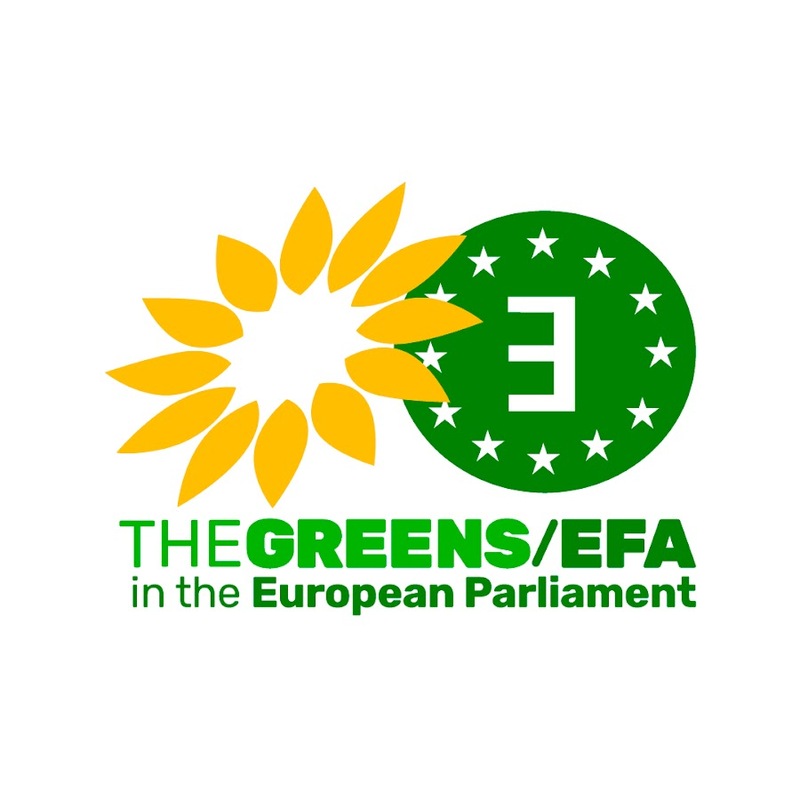 12:00 – 14:00 – Open conference with Yayo Herrero, ecofeminist activist, organized by JovesPV.